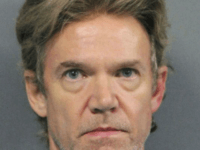 The man convicted of murdering former New York Jets running back Joe McKnight in a road rage incident, has been sentenced to 30 years in prison. KANSAS CITY, Mo. (AP) — Charcandrick West was playing for Joe McKnight. Tyreek Hill was playing for the fans chanting his name. The Chiefs defense was playing for its injured leader. 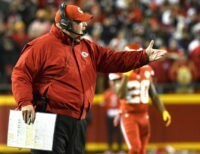 Everybody on the Kansas City sideline was playing for control of the AFC West. HARVEY, La. 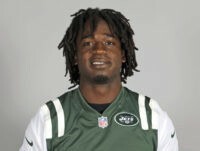 (AP) — The Louisiana man who fatally shot ex-NFL player Joe McKnight during a road rage dispute was jailed on a manslaughter charge as a sheriff angrily defended the investigation Tuesday, saying authorities “strategically” waited for days to make the arrest because they needed to find independent witnesses. Mike Florio of Pro Football Talk lashed out at “Stand Your Ground” laws on Saturday night. 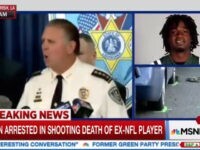 The man who shot and killed NFL standout Joe McKnight on Thursday afternoon was taken into custody only be released without charges overnight. 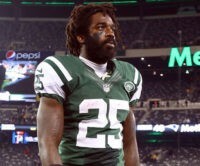 The man who shot former NFL player Joe McKnight was released from custody overnight, authorities said Friday, saying they’ll be meeting with the district attorney’s office to discuss the case.